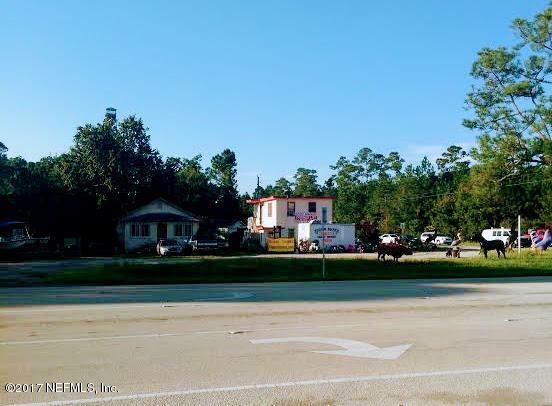 1.02 Acres prime commercial property located at the southeast corner of US 1 S and State Road East 206 (215’x210’est. 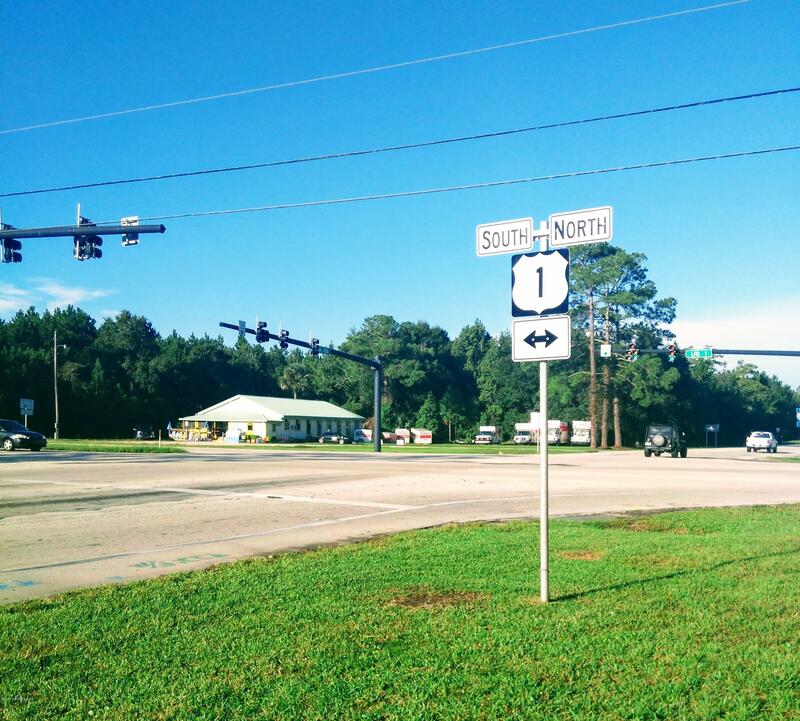 ), the main route to beaches and a short distance to I-95. 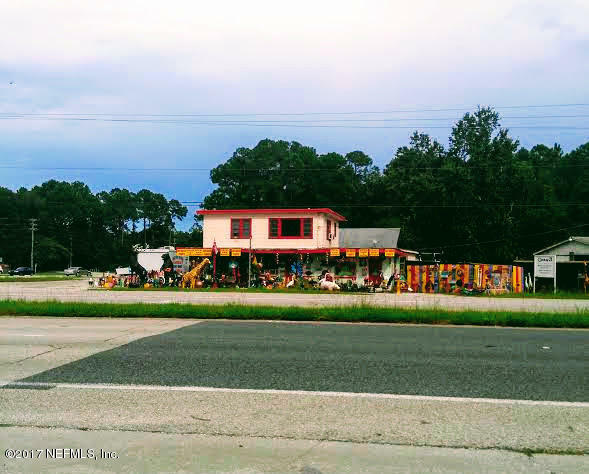 Ideal location for gas station or restaurant. 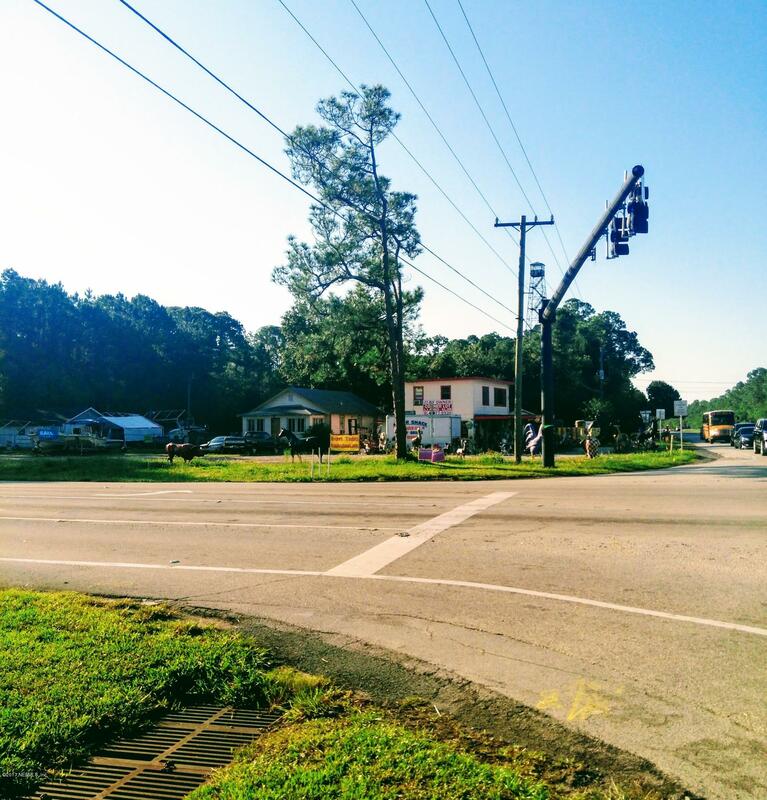 High traffic count at the intersection. Water and sewer are available. 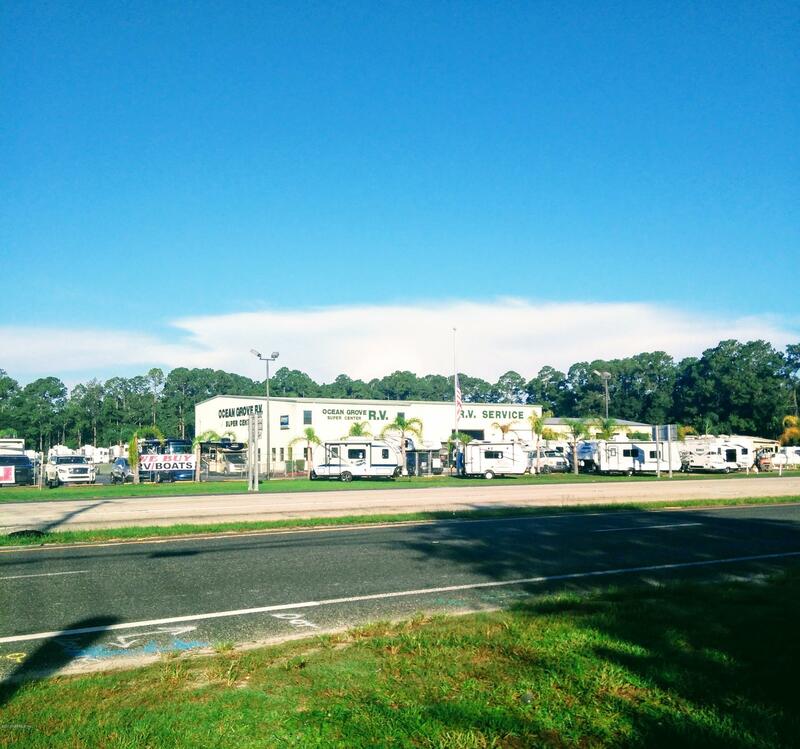 The 3 existing buildings on property are currently leased. 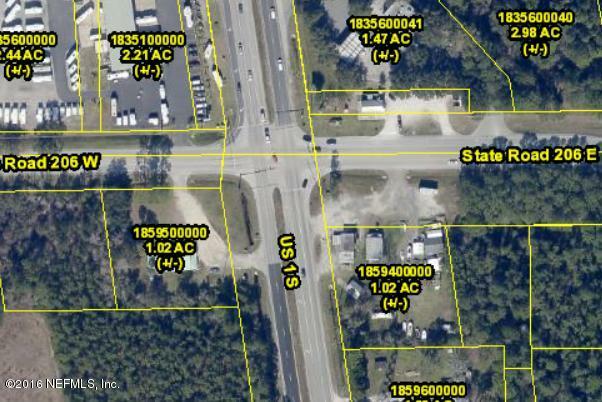 Additional parcel .7/acre +/-(145×214 est.) 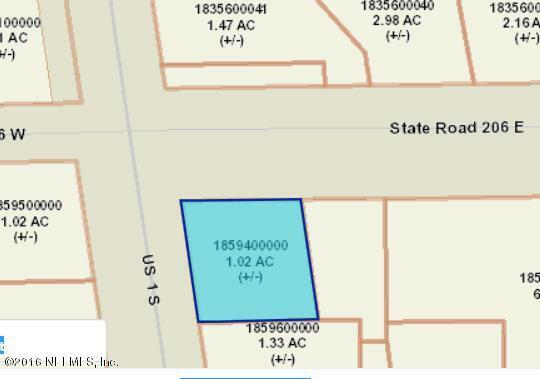 is available east of subject parcel for $395,000.